The Best Korean/ Japanese/ Chinese dramas plus BBC classic content available on any kind of devices! You can watch all the TV shows on your smart phones, tablets and smart TVs. Click here to Sign Up. Free to watch the most recent Korean/ Japanese/ TVB/ Taiwanese dramas! 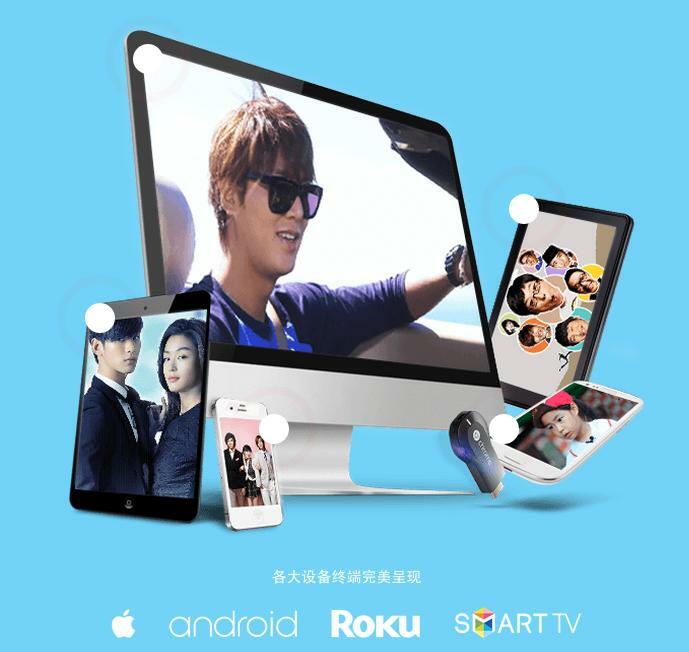 You can not watch them on Youku/ Tudou/ iQiyi/ LeTV, but you can watch them on DramaFever through your smart phones, tablets, PC and smart TVs, including Roku and Chromecast.